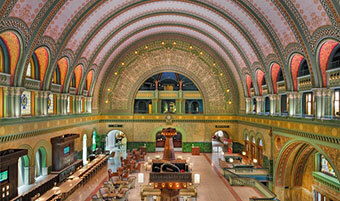 When and Where: Union Station, 1820 Market Street, St. Louis, MO 63103. Monday, February 23rd, 2015 to Thursday, February 26th, 2015. 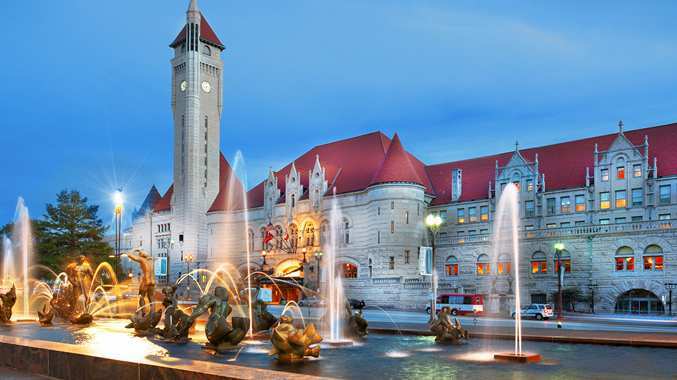 Book your room at the St. Louis Union Station - a Double Tree by Hilton Hotel. Click HERE to book your room. Michael O’Rielly was nominated for a seat on the Federal Communications Commission by President Barack Obama on August 1, 2013 and was confirmed unanimously by the United States Senate on October 29, 2013. He was sworn into office on November 4, 2013. 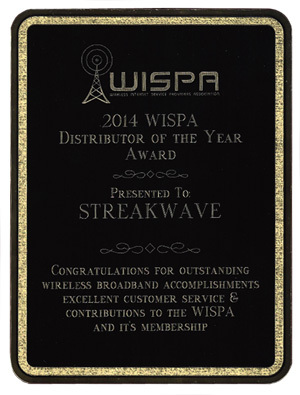 When: 4:30-5:15 PM local time - Tuesday, February 24th, 2015 in St. Louis, MO.